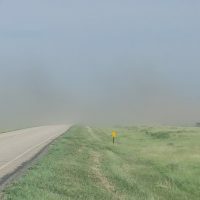 A dust cloud is causing visibility problems in a stretch of Hand County this afternoon. Hand County emergency management director Alex Roeber says the dust cloud is nine miles south of Miller on Highway 45. Roeber says it’s difficult to see when traveling through the dust cloud. 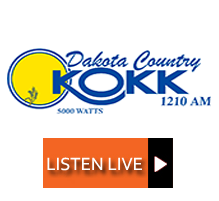 Early last month a dust cloud caused similar visibility problems in Hand County, but Roeber says that was a different area than what’s being affected today.